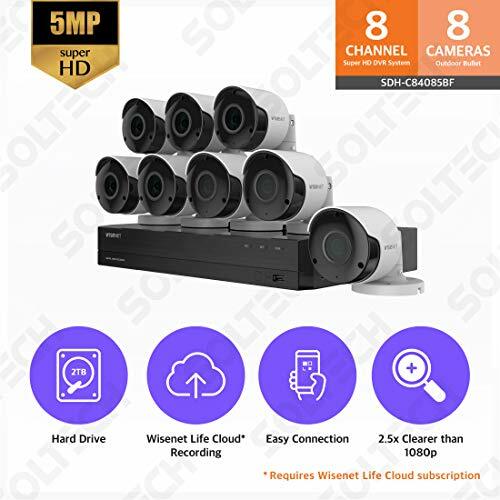 Keep your home secure with the Wisenet SDH-C84085BF Super HD Video Security System, featuring an 8-channel DVR, 8 bullet camera system. The bullet-shaped cameras are designed to withstand harsh weather conditions such as rain, wind, and snow. 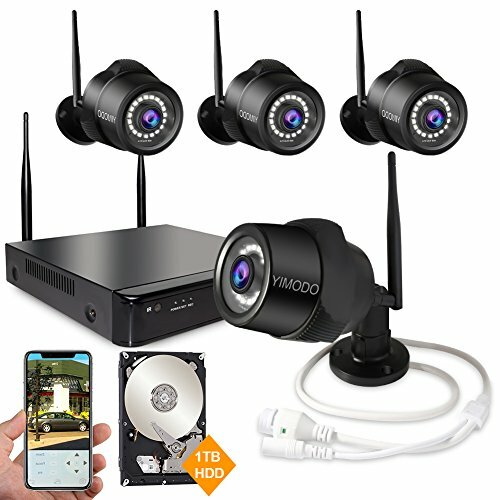 It delivers 5MP resolution videos, day and night, and provides night vision up to 130 ft. Video footages can be saved on to the DVR, which is equipped with a 2TB hard drive, or Wisenet Life Cloud*. The Wisenet Life Cloud features cloud storage, SimpliSearch for easier video footage retrieval, and Timelapse to let you easily review events. 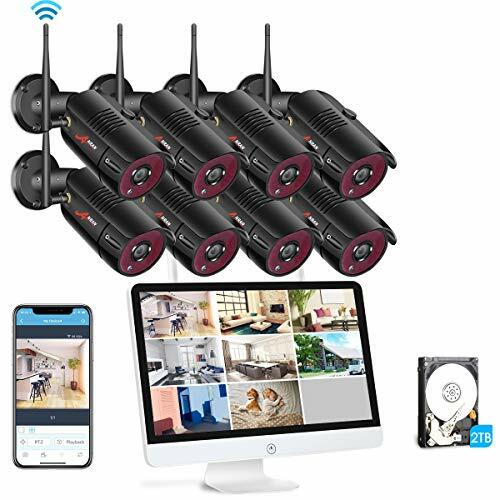 By downloading the free Wisenet Life app, you can keep a close watch on your home anytime from anywhere in the world through your device (PC, MAC, Android/iOS smartphones, and tablets). * Wisenet Life Cloud is a paid subscription plan and is available up to 2 camera channels. Large Storage – The Super HD 8 channel DVR comes with 2TB hard drive, allowing you to store hours of video. The DVR also utilizes high compression technology which allows you to record even longer. 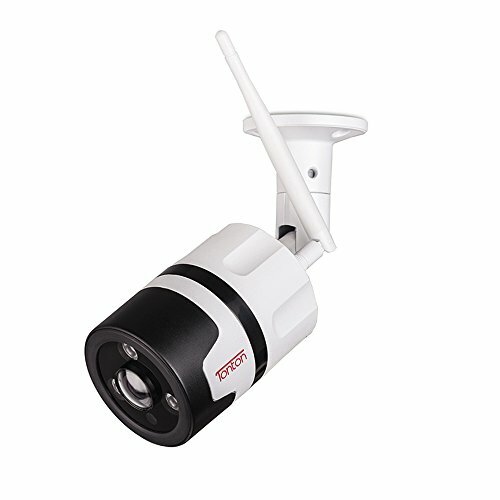 Weather Resistant Cameras – The 8 5MP Super HD Bullet Cameras (SDC-89445BF) are ideal for both indoor and outdoor environment, the cameras are IP66 rated which provides a high level of protection against harsh weather conditions. 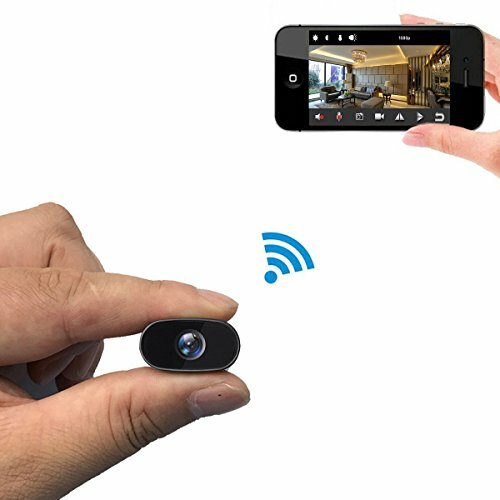 Wide Angle and Night Vision – Get a 104° Wide Angle Camera View. 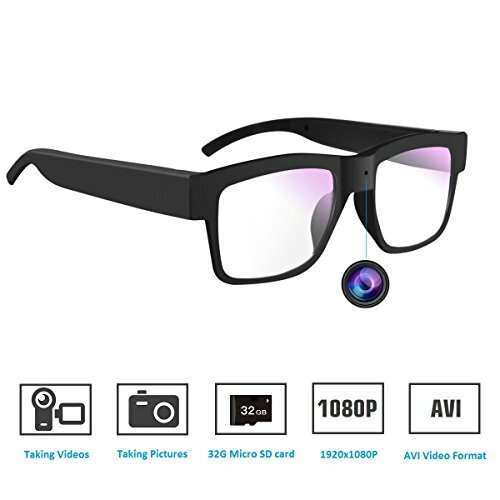 The True Day and Night with IR Cut Filter allows you to record at 5MP Super HD day and night, with Night Vision up to 130ft. Remote Vewing – Monitor from anywhere, anytime using your smartphone, tablet, PC or Mac. By subscribing to Wisenet Life Cloud you can save recordings from up to 2 channels, use SimpliSearch to get the footage you need and create Timelapse videos with a compilation of detected events.